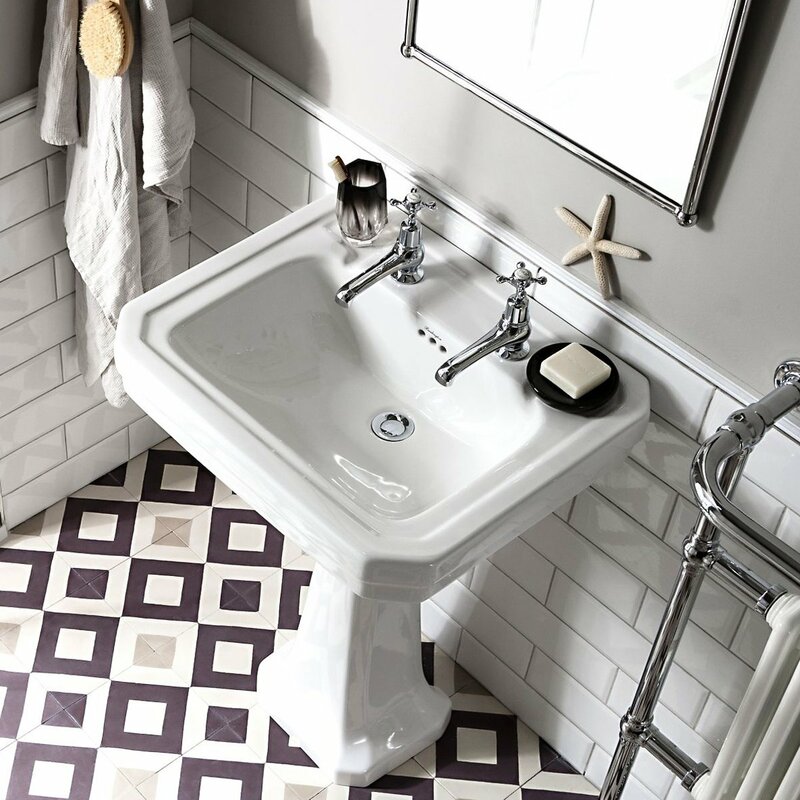 The Burlington Victorian Inset Counter Top Basin, 540mm Wide, 1 Tap Hole is an exciting model by Burlington. It is the ultimate in traditional bathrooms with structured upstands and angular designs, the feel is un-apologetic and proud. Burlington bathrooms offers you the opportunity to create a beautiful classical bathroom from designs when Great British design led the way.